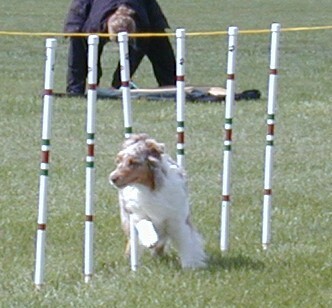 Agility is a fun for both handlers and their dogs. to teach their dogs to enjoy the sport of agility. Positive motivation is the key to success here at Winsome.